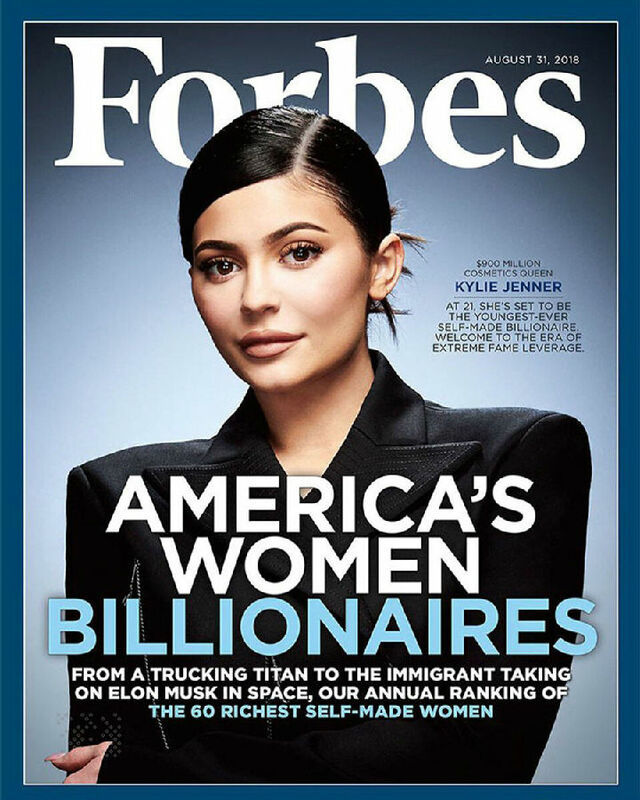 As you may have heard, the latest Forbes cover crowns Kylie Jenner, who is worth at least $900 million, as one of the richest self-made women in the United States. “At 21, she’s set to be the youngest-ever self-made billionaire,” a cover line reads. But the Twitterverse has opinions on Forbes using the word “self-made” to describe someone who had $250,000 laying around—money Jenner had earned from modeling gigs—to jump-start her business. Has Jenner built her company “unaided”? Of course not. 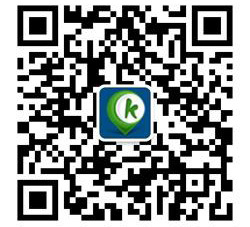 She has benefitted enormously from the financial aid afforded to her by her family name. Jenner used her own money to start Kylie Cosmetics, but it was money she earned by virtue of the Kardashian name. For Jenner, marketing Kylie Cosmetics means hawking products on Instagram, where she has 110 million followers. Soon, when she’s worth a billion dollars, Jenner will be the youngest “self-made” billionaire bar none, beating out even Mark Zuckerberg, who earned the title at 23. And for that, we can tip our hats to her.